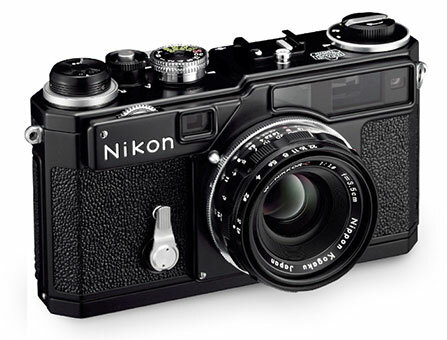 Before there were Nikon cameras, there was Nikkora precision optics company that predated the first Nikon camera by over a decade. From its very first camera lens in 1933, Nikon has been tirelessly dedicated to crafting precision optics of uncompromising clarity, quality and reliability. 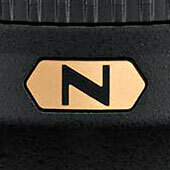 From the depths of the ocean to the furthest reaches of space, Nikkor has always been the eyes of Nikon. The first Nikkor camera lens, the Aero-Nikkor, an extremely precise aerial photography lens used for mapmaking is released. 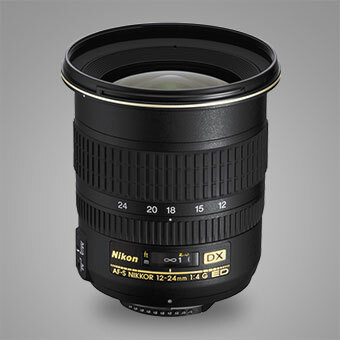 Nikkor introduces the fastest wide-angle SLR lens in the world, the W-Nikkor 3.5cm f/1.8. 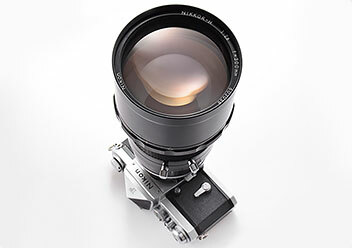 The Auto Nikkor Telephoto-Zoom 8.5-25cm f/4-4.5 becomes the worlds first telephoto zoom lens for still cameras. 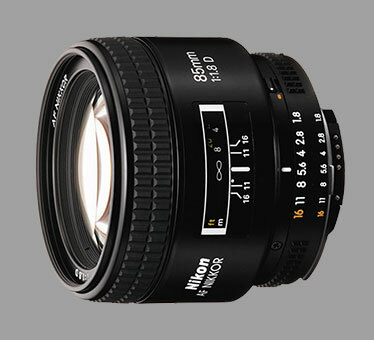 Nikkor introduces ED (extra-low dispersion) glass and puts it to use in the Nikkor-H 300mm f/2.8. 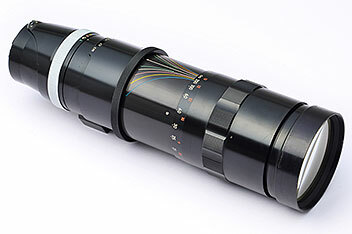 IF (Internal Focus) is introduced as a way to keep size and weight to a minimum on larger lenses such as the 300mm f/2.8 ED. 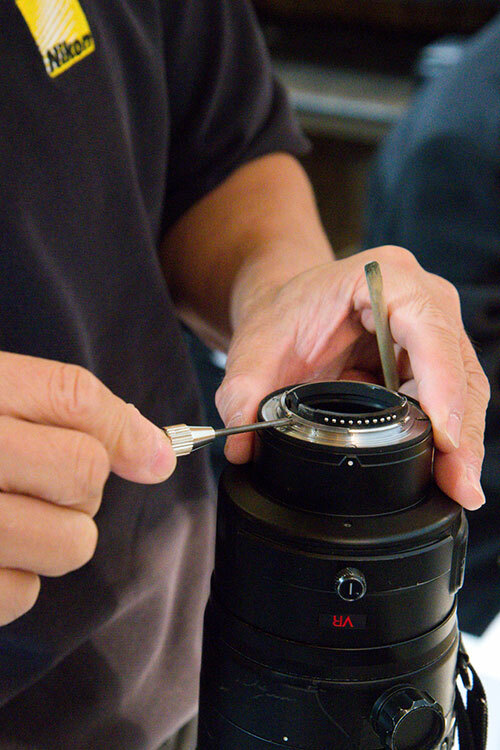 The first use of rear focusing elements (RF) appears in the 85mm f/1.8 to make autofocusing operation smoother and faster. 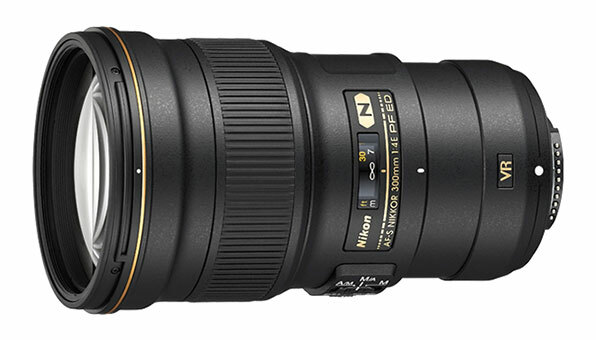 Nikon releases the first ultra wide angle lens for use with cropped digital format (DX) SLR cameras, the AF-S DX Zoom-Nikkor 12-24mm f/4G IF-ED. 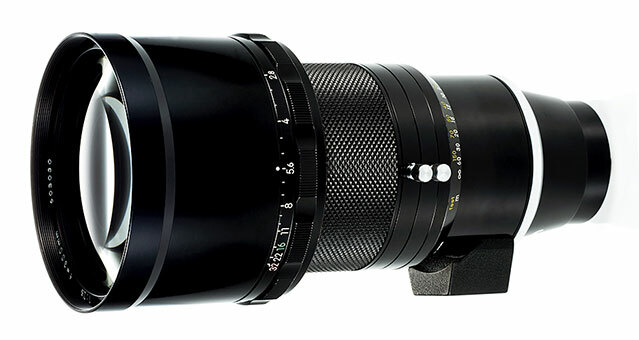 Nano Crystal Coat is introduced in the AF-S Nikkor 300mm f/2.8G ED VR II to reduce internal and external flare and increase contrast. 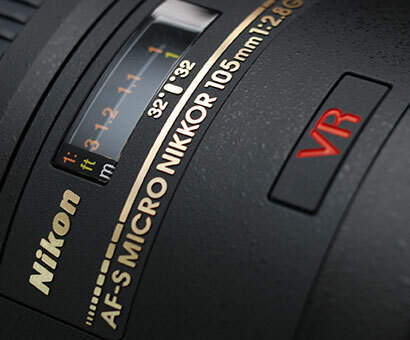 The AF-S VR Micro-Nikkor 105mm f/2.8G IF-ED becomes the first macro lens with VR (Vibration Reduction) image stabilization. 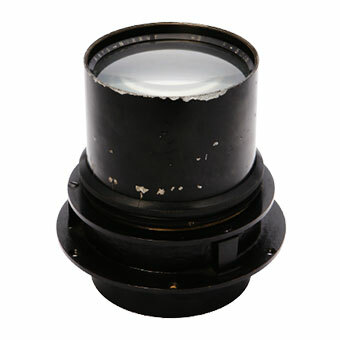 The AF-S Nikkor 300mm f/4E PF ED VR was the first Nikkor lens for which a PF (Phase Fresnel) lens element is used, making it (at the time) the worlds lightest 300mm lens of its type. My friendship with Nikon is far more than just a friendship. Friendship can be casual. This is not casual. This is forever. 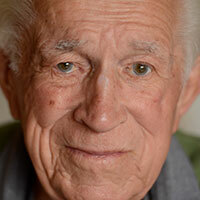 In Memoriam: Our deepest condolences on the passing of Mr. David Douglas Duncan on June 7, 2018. 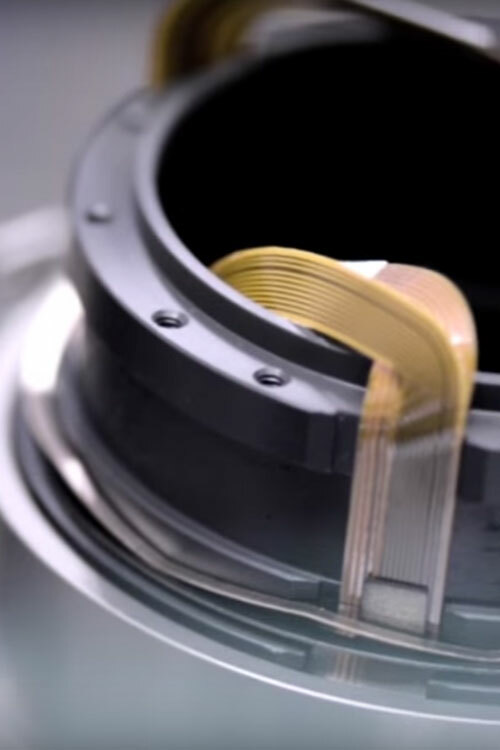 As film gave way to digital imaging sensors, the technology behind Nikkor lenses had to evolve to meet a new set of challenges. 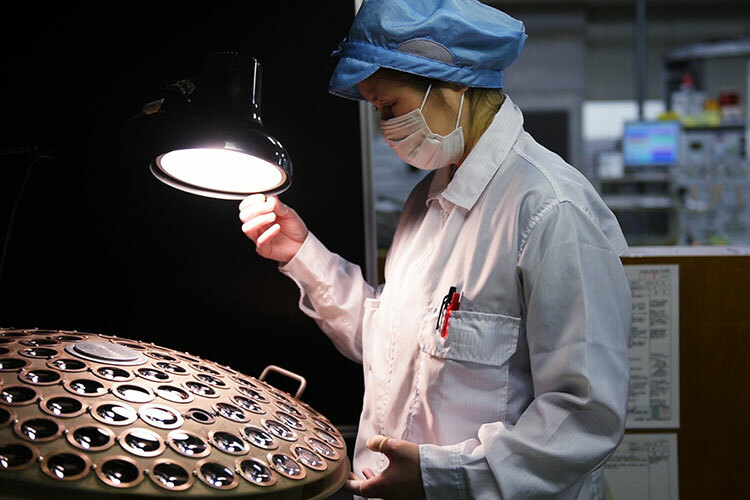 Tremendous advancements were made in coating technologies to reduce noise and internal flaring in order to provide photographers with absolutely flawless image reproduction in the digital era. Though Nikkor lenses are among the finest lenses available, the demands placed upon them for distinctiveness and performance have never been greater.